Jamie Carragher naming Liverpool’s 4-3 win over Borussia Dortmund as his game of the year doesn’t come as much of a surprise but it does give us another opportunity to reminisce over what an incredible night it was. It was the kind of game Reds fans live for, the kind of game Reds fans will never forget and the kind of game Reds fans will be telling their children and their children’s children about. It was a game that made the clichés acceptable. 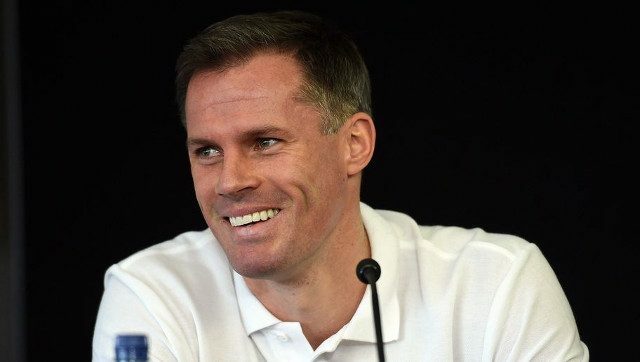 Carra has reflected on what is was like to experience such heroics from the stands having been so used to playing a part in Liverpool’s greatest games in recent years. The sight of Jurgen Klopp’s men relentlessly attacking Dortmund and penning the German side in their own half combined with the sound of a rocking Anfield crowd posed as a demonstration of what a special club this is. It was an unforgettable evening and one that set the bar in terms of the atmosphere Klopp wants supporters to create on a weekly basis and the energy levels and fight that he demands from his players. Bring on the next big European night for this club.